Indian blanket; wildflower symbol of Oklahoma. Photo by Ken Slade/Flickr (Noncommercial Use Permitted with Attribution). The Indian blanket is a distinctive, colorful grassland wildflower that tolerates Oklahoma's hot, dry weather (a member of the daisy family). 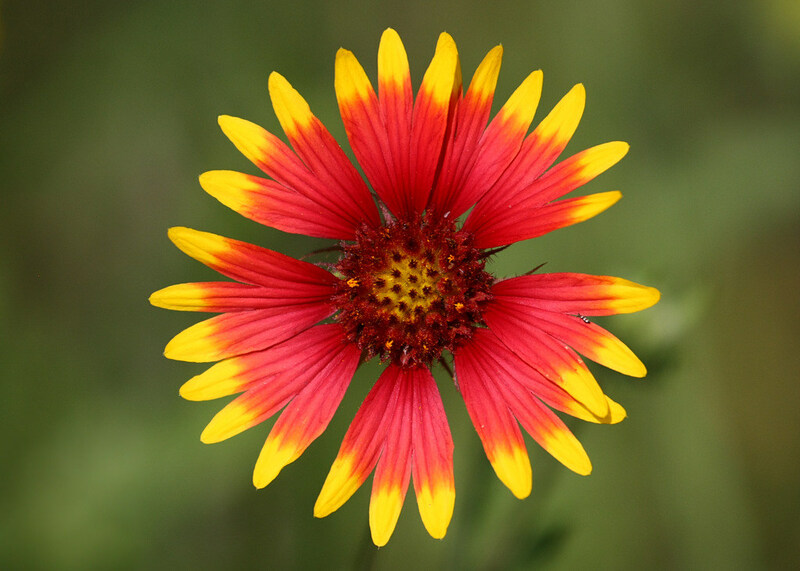 Also called firewheel, the Indian blanket flower is a symbol of Oklahoma's scenic beauty as well as the state's Native American heritage. 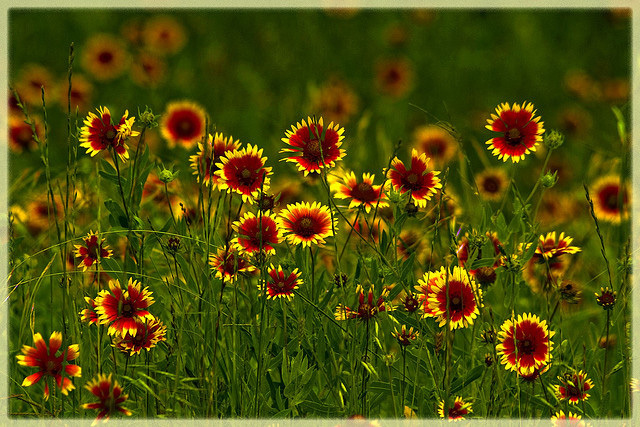 Field of Indian blanket wildflowers; photo by Carol Von Canon on Flickr (noncommercial use permitted with attribution / no derivative works). PlayMemories. Indian Blanket. Texas wildflowers. Video of PlayMemories. Indian Blanket. Texas wildflowers.